Hi, I'm Ashley. And today, I'll be reviewing Violet Eyes by Elizabeth Taylor. Inspired by Elizabeth's iconic eye color, this fragrance is soft, beautiful, and luxurious. It's an elegant floral scent. And it was first launched in 2010. It starts off with crisp and tangy peach. Underneath, soft and delicate floral notes of jasmine and peony make it sweet and powdery. While cedar and amber give it a warm and woody aroma. This refined perfume makes it a great daytime scent to wear during the spring. All right, that's all for today. You can get this fragrance and thousands more at FragranceX.com. And be sure to check us out on Facebook, Instagram, and Twitter. 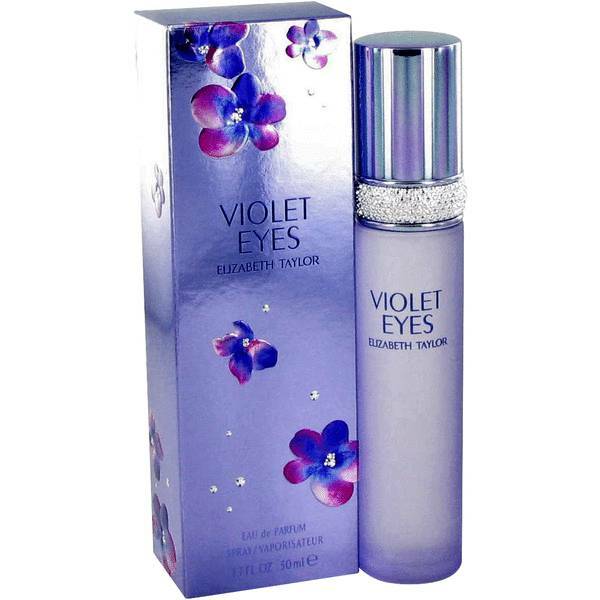 Violet Eyes Perfume by Elizabeth Taylor, Elizabeth Taylor introduced Violet Eyes, an alluring, feminine blend in 2010 . The blend opens with the juicy top note of peach. Floral notes of rose and jasmine make up the middle notes. Base notes of amber, peony and Virginia cedar add warmth and depth to the blend. The fragrance is perfect for daytime wear. 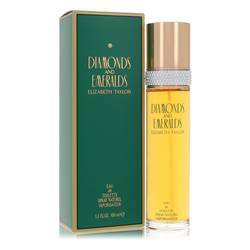 This beautiful perfume will inspire you with confidence and beauty. Elizabeth Taylor was known for her long career as an actress. She was also Read More Read More seen as a fashion icon throughout her life. 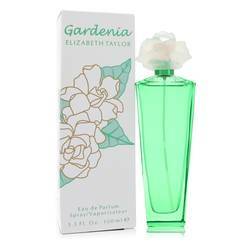 She teamed up with Elizabeth Arden to introduce her first fragrance, and later introduced a variety of other fragrances. Since then, the brand has introduced over a dozen other scents. Violet Eyes was inspired by the actress’ feminine look and her eyes, which at times appeared to be a light purple color. The slim glass bottle reflects the elegant nature of the perfume and the light purple hue hints at the sweetness of the scent. All products are original, authentic name brands. We do not sell knockoffs or imitations.